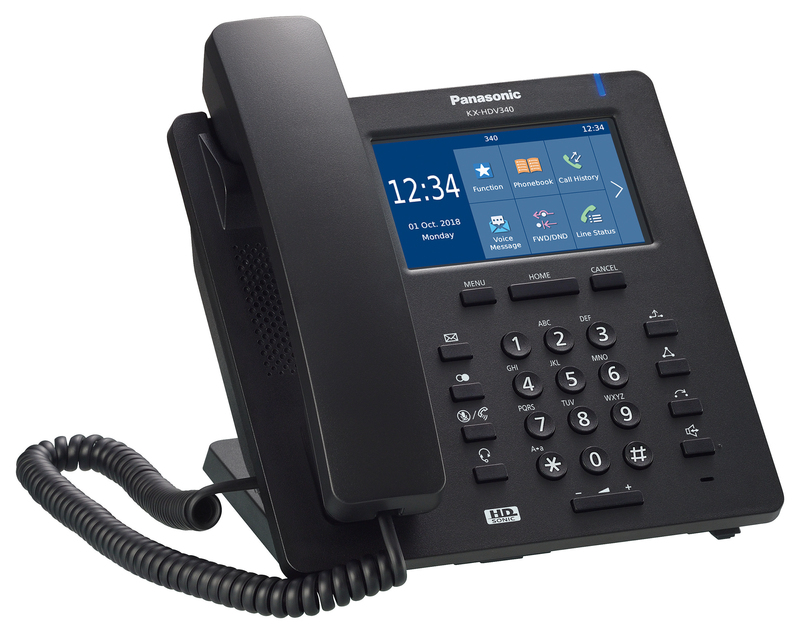 Expanding upon the exceptional success of existing products within the KX-HDV range, Panasonic’s new KX-HDV340 delivers the same affordable high quality, but with the added-value features of increased function keys, a touchscreen LCD panel and the ability to connect to up to 4 lines. The innovative KX-HDV series of SIP deskphones offers you flexible, world-leading communication, faultless reliability and long-term cost savings in one complete package. 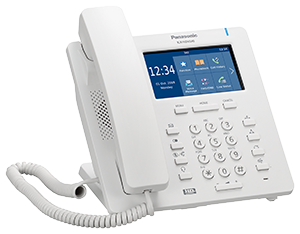 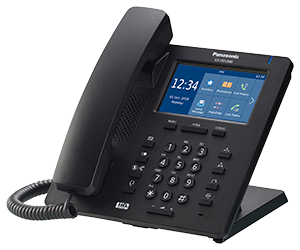 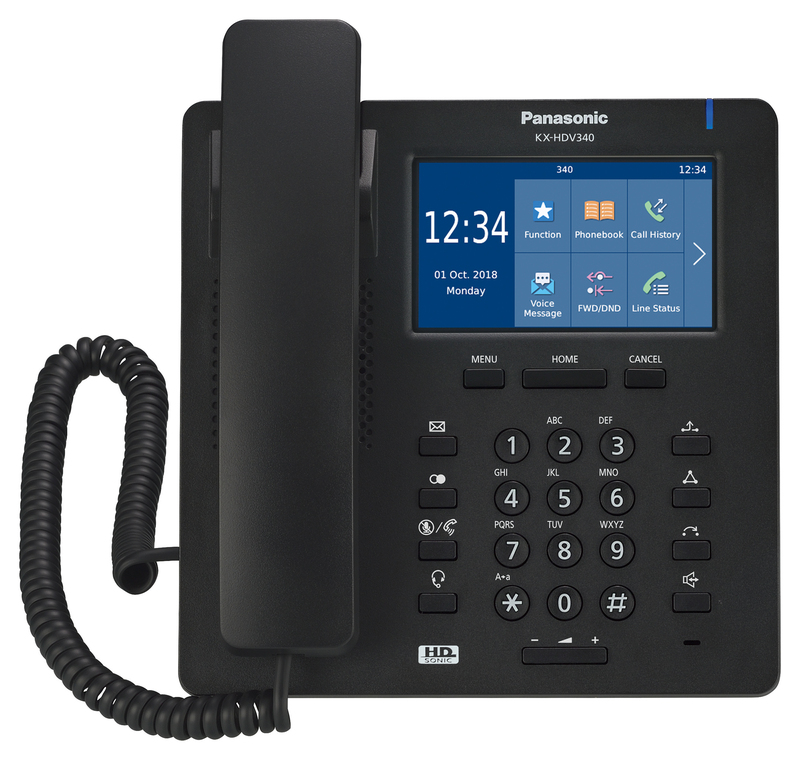 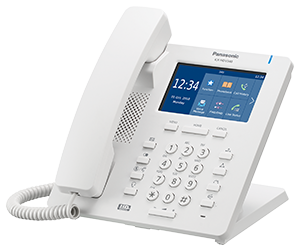 The new Panasonic KX-HDV340 delivers exceptional yet affordable quality, with the added value features of a touchscreen colour LCD panel, built-in Bluetooth®, 24 flexible function keys and the ability to connect up to 4 SIP lines. 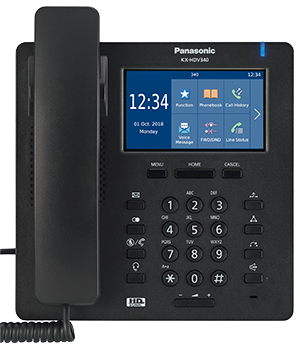 Low maintenance needs, easy installation and long-term reliability, mean that the KX-HDV340 is both a cutting-edge and cost-effective solution, whatever your business size may be. 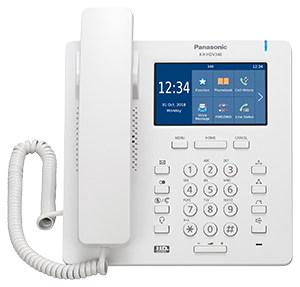 The KX-HDV340’s 4.3” backlit colour LCD touch panel makes text easier to read and allows simple and intuitive operation.